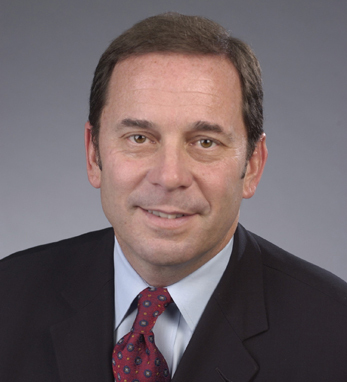 Lawrence Flanagan joined MasterCard in October 1996. He is currently the executive vice president and chief marketing officer, Worldwide Marketing and Communications, and a member of the company’s Operating Committee. Flanagan is responsible for building the value of the MasterCard brand on behalf of customer financial institutions and shareholders as well as managing the brands of the company’s various consumer payment solutions. The force behind MasterCard’s Priceless advertising campaign, his guidance has resulted in the ad currently airing in more than 90 countries. The campaign has won numerous awards and honors. In 2004, Flanagan was recognized as one of the most influential figures in sports by Sports Business International. Flanagan, a fourth-generation Irish-American with roots in Galway (the first Flanagan migrated to New Haven, Connecticut on January 10, 1850), holds a B.S. degree from the University of New Haven. He resides in Darien, Connecticut with his wife and three children.